Taxi drivers have blocked roads to the Indonesian parliament, Jakarta administrative buildings, and ministry of communication as protests against ride-sharing services took a turn for the worst. The cabbies have been seen attacking cars suspected to be working for Uber and Grab; as well as other taxis that have refused to join the protest. Roads into the city centre have been blocked by taxi drivers who claim that ride-sharing services are unfairly competing against them. Drivers belonging to the Blue Bird group appear to be instigating the worst of the violence, as video has emerged of the cabbies actively attacking fellow taxi drivers. Eye witnesses claim that tires have been set on fire on the streets. Motorcycle riders for Go-jek, a crowdsourced courier service, have also become unwitting targets for the protesting cabbies. Several pictures have appeared on social media of motorcyclists having been pulled from their vehicles and beaten on the roads. 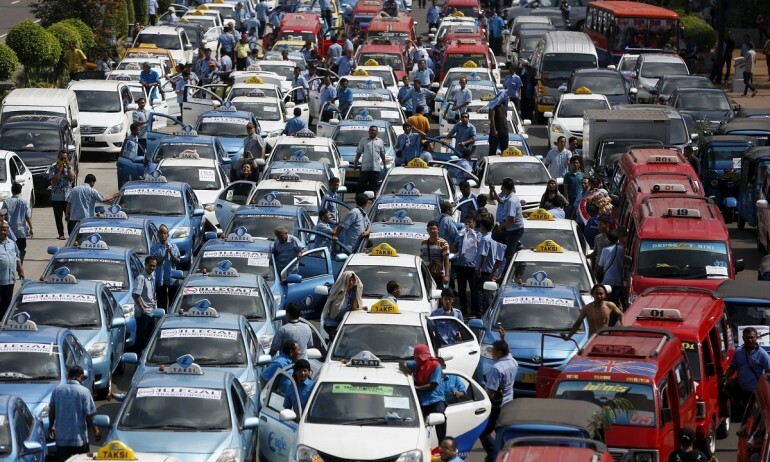 There has been little sympathy for the taxi drivers as their actions have thrown Jakarta into grid-lock. The problem has been compounded by the fact that Indonesian bajaj – motorcycle taxis – have also joined the protest against ride-sharing services. Indonesia had attempted to ban companies like Uber and Grab last year, although the decision was quickly overturned by President Joko Widodo. 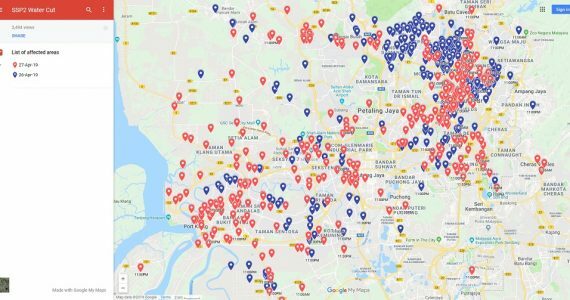 The stance of the government has been to allow ride-sharing companies to continue to operating in the country while it figures out what to do with them.